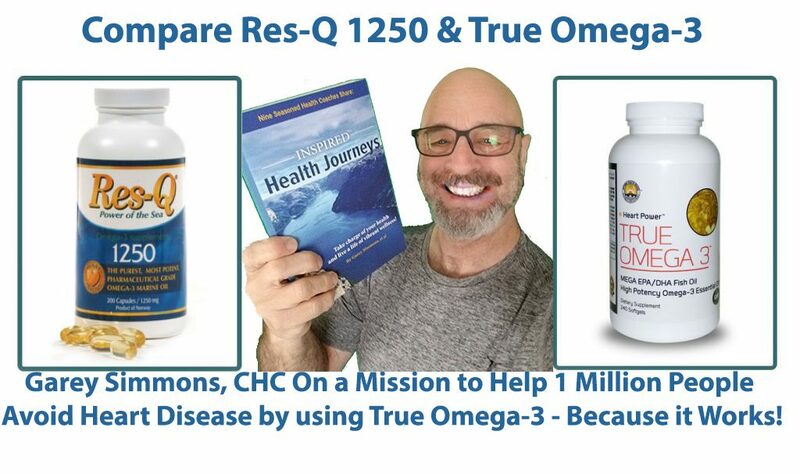 Garey Simmons, author of three books on health coaching, is promoting the cornerstone of human health: a high potency, highly purified Omega-3 product. Each bottle contains 240 capsules and you can buy 3 bottles for a savings of $57 and get free shipping to boot. This is great for Res-Q 1250 customers too. It’s the same potency as Res-Q 1250 and saves just as much if not more money because we pack 240 capsules instead of only 200. And they are easier to swallow. 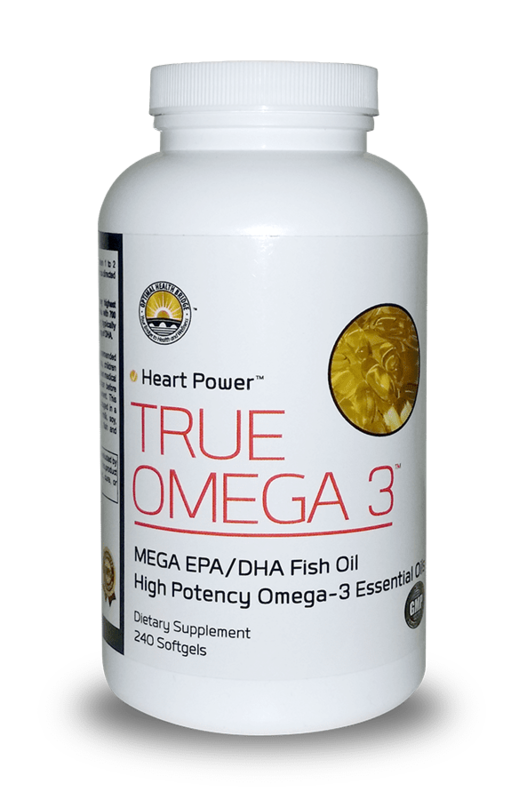 First, I am going to assume that you believe as I do that Omega-3 is not just important to heart health but is also a necessity. It’s not good to have, it’s imperative. You need it daily, just like breathing, you just can’t quit. True Omega-3: $42 for 240 capsules x 3 = $126 plus shipping $5.95, let’s call it $132… But let me make it a deal you can’t refuse like the Godfather said. How about $99 and free shipping, an extra savings of $32 over the regular price but $77 savings over Res-Q. The caveat is that you’ll be getting free enrollment in the continuity program, every 3 or 4 or 5 or 6 months, however long the 3 bottles will last you. 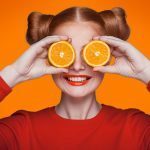 A $15 credit for your next order for any other products. 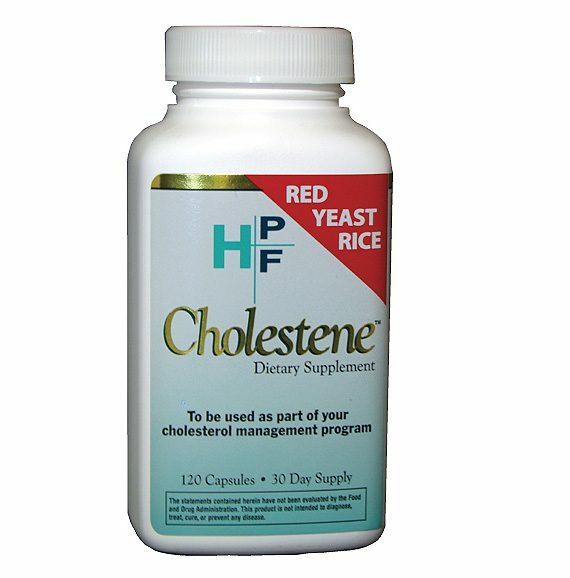 Can’t go wrong with this and I will guarantee you, you will love this product as much as I do. 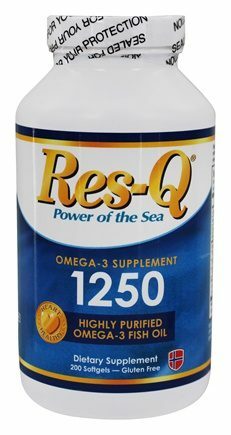 This entry was posted in Advantage Shipping (AutoShip), Coupons, Discounts and tagged fish oil, high potency, omega-3, res-q 1250, super high potency.